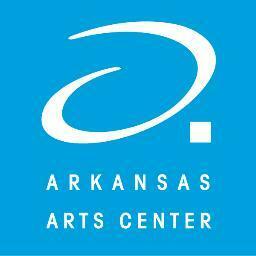 The Arkansas Arts Center will temporarily relocate to 2510 Cantrell Road in the Riverdale Shopping Center for two and a half years during the center’s upcoming renovation and expansion project. The temporary location, about three miles from the AAC’s MacArthur Park site, will include studio space for Museum School classes, design and rehearsal space for the Children’s Theatre and additional flexible spaces for offices, retail, facilities storage and educational programs. The AAC’s staff of approximately 100 full-and part-time employees will office out of this location during the renovation. Groundbreaking on the AAC’s transformational building project is scheduled for fall 2019, with the project anticipated to be completed in early 2022. The MacArthur Park facility will be available for all regular summer programming, with the new temporary Riverdale location opening sometime in September. The Cantrell Road location will offer convenient, secure parking and new amenities for AAC program participants. With 15,200 square feet of studio space, the Museum School will offer nearly all its current program of classes and workshops, including drawing, painting, ceramics, jewelry, glass, small metals, woodworking and printmaking for its nearly 3,000 students per year. Fall Quarter classes will begin in the Riverdale location in September. In the Children’s Theatre’s 14,200 square-foot workshop, theatre staff will create sets, sew costumes, and build props for the AAC’s productions, including touring programs. Children’s Theatre on Tour, part of the AAC’s Statewide ArtsReach program, serves more than 35,000 students and families in communities across Arkansas every year with traveling professional theatre productions. The move is one piece of the AAC’s commitment to remaining accessible to the community while its MacArthur Park facility is under construction, and to working with arts partners across the region to expand programming reach. 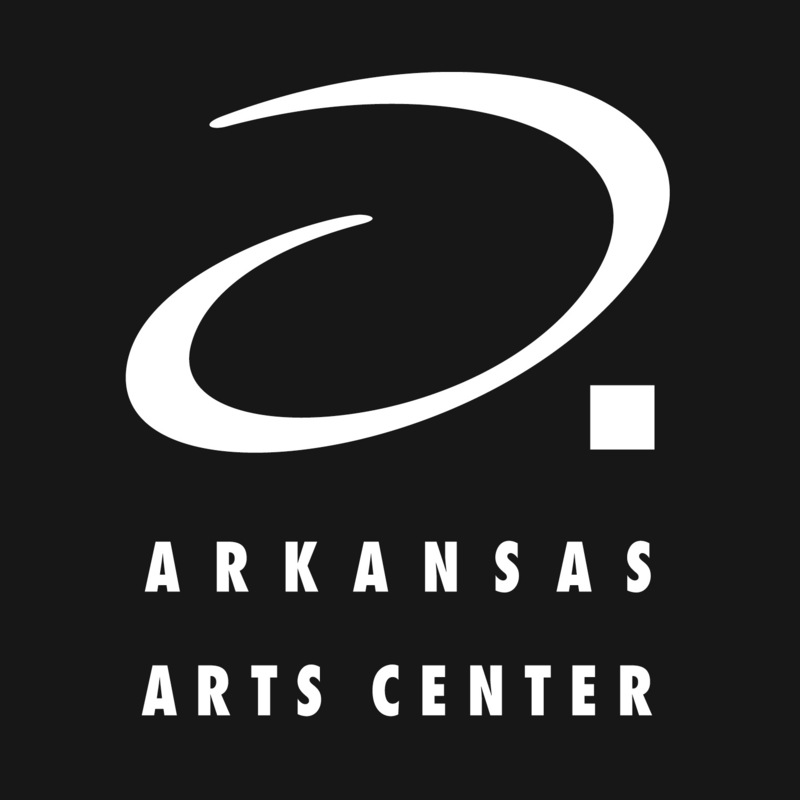 AAC exhibition programs will also pop up in locations across Central Arkansas and beyond, including the continuation of the popular Delta and Young Arkansas Artists exhibitions. Works from the collection will also travel to other institutions across the country and across Arkansas, in addition to select objects from the contemporary craft collection remaining on view at 15 Central Arkansas Library System locations. The 57th Annual Delta Exhibition provides a unique snapshot of the Delta region by showcasing innovative and provocative contemporary works in all media. – Guest juror George Dombek, an internationally acclaimed watercolorist and previous Delta award winner, selected the artworks to be exhibited among 882 pieces submitted by 380 artists. He won the 1975 Delta Purchase Award with his work White Whites. – The exhibition is open to all artists who live in or were born in one of the following states: Arkansas, Louisiana, Mississippi, Missouri, Oklahoma, Tennessee and Texas. – 72 works were selected for the exhibition from 68 individual artists, with 48 of those artists from Arkansas. In all, eight states were represented in this year’s Delta. The exhibition, which runs through September 20, is sponsored by Mrs. Lisenne Rockefeller, Bourbon & Boots, The Brown Foundation, Inc. of Houston, Dianne and Bobby Tucker, Janet and Sam Alley and the Capital Hotel. The Grand Award is supported by The John William Linn Endowment Fund. The exhibition is supported by the Andre Simon Memorial Trust in memory of everyone who has died of acquired immune deficiency syndrome (AIDS). The 55th Annulal Delta Exhibition officially opens today at the Arkansas Arts Center in the Winthrop Rockefeller Gallery. The Delta runs through March 10. Since 1958, the Delta has grown into one of the most anticipated Arkansas Arts Center exhibitions of the year! It actually predates the opening of the Arkansas Arts Center but was originally presented at the time the plans for the Arts Center were being finalized. This juried exhibition features innovative and provocative two and three-dimensional works in all media. Each year, more than 900 entries are received from artists who live in or were born in Arkansas, Louisiana, Mississippi, Missouri, Oklahoma, Tennessee or Texas. A guest juror selects works for the exhibition and a Grand Award and two Delta Awards for the top works in the show. The Delta represents the dynamic vision of the artists of the Mississippi Delta region and offers visitors a glimpse into the contemporary art scene. This year’s Delta is sponsored by Dianne and Bobby Tucker and the Munro Foundation. The Grand Award is supported by The John William Linn Endowment Fund. The Exhibition is supported by the Andre Simon Memorial Trust in memory of everyone who has died of acquired immune deficiency syndrome (AIDS). The juror for the 55th Delta is Monica Bowman. She is the owner of The Butcher’s Daughter contemporary art gallery in Detroit, Michigan. Since 2008, she has curated over 20 exhibitions in Detroit and New York. Her gallery regularly participates in the PULSE contemporary art fairs. The gallery has been featured in The New York Times, Los Angeles Times and W Magazine. Bowman teaches Business Practices for Fine Artists at Detroit’s College for Creative Studies. She earned her M.A. in Museum Studies from Georgetown University with a specialization in Contemporary Art from Sotheby’s Institute of Art in New York. Bowman will select the artworks to be exhibited and assign the $2500 Grand Award and two $750 Delta Awards.